Hope your having a lovely week so far? We sure are. Busy busy here with the children still on school holiday. Going out and about. Not many days off school left now. My eldest 2 sons have gone back to uni. It is starting to get a little quiet around here now. Time for an outfit post methinks!! 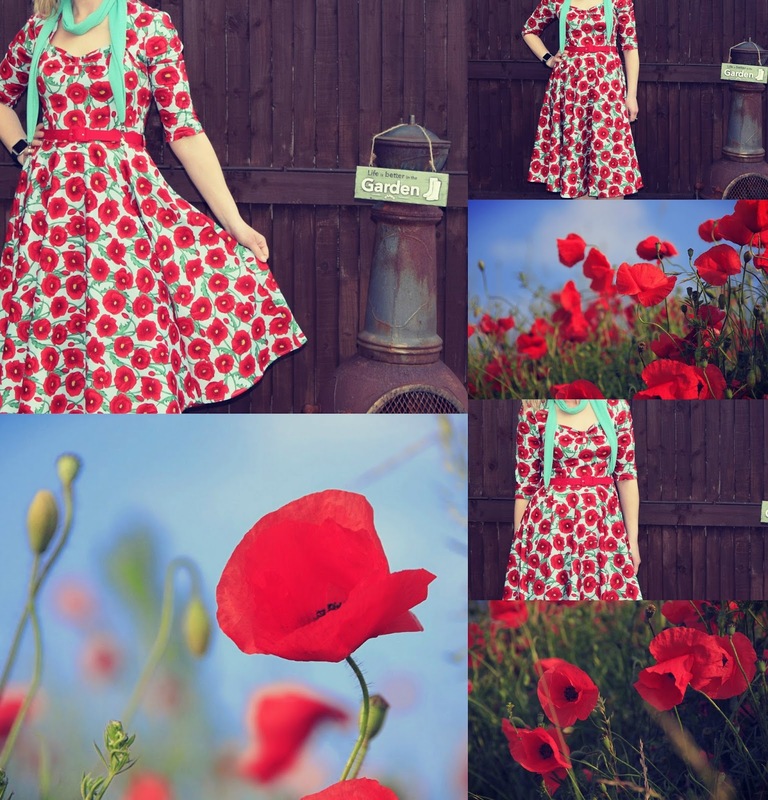 How about this pretty 50’s inspired Poppy Dress? Isn’t it beautiful? On Monday it will just be me and Mollie, when my little 2 have gone back to school and husband back to work!! Talking of Mollie, can you believe she ate the corners of 3 of my dinner table chairs yesterday!! Yesterday I managed to find a bit of me time, eventually trying on this beautiful dress I won at Easter. From Chestnuts Fashion Fix’s Facebook page. I love it. It is so pretty. Do you think so too? Red is my favourite colour so whats not to love about it. Perfect colour, style and length. Now where shall I go to wear this pretty dress. All dressed up an no place to go. What do you think to my win. Is it your cup of tea? 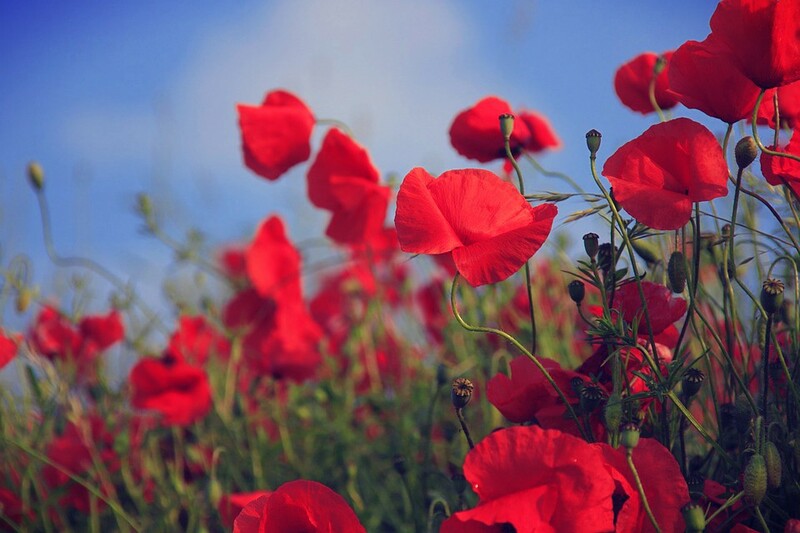 Do you like seeing poppies? 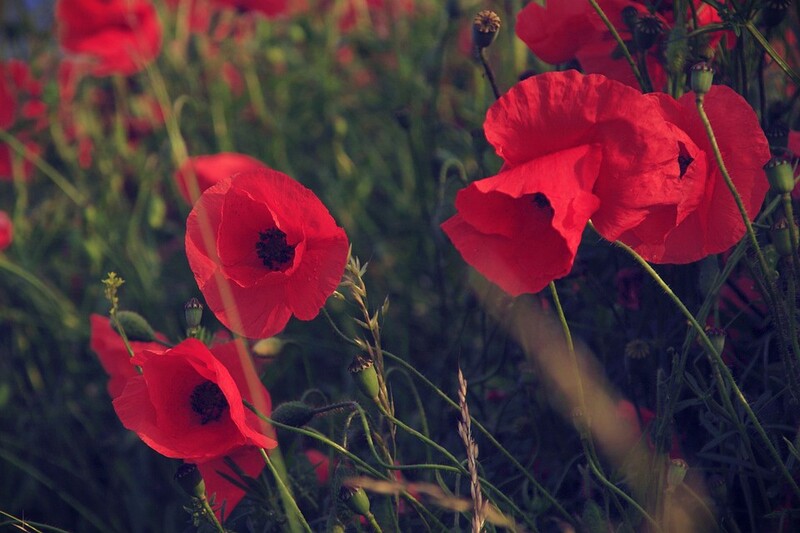 Poppies are so beautiful, aren’t they? It will soon be the weekend again. Nothing much planned here. Catching up on more boring jobs I think. Getting school uniform found again and iron. Also meal planning here and there. I lead such an interesting life, hehe. See you tomorrow for the welcome to the weekend blog hop party. "Orange Is The New Black.."
"Carrot Pistachio And Feta Salad: Full Of Different Tastes"
Love that dress. It's gorgeous on you! That dress is so beautiful! I love the red and teal combo! Wow – this dress is simply Gorgeous! The little pop of turquoise looks wonderful against the red and white. Beautiful dress, and you rock it!! Such a beautiful dress. Love it. Love this pretty dress, especially with those shoes. 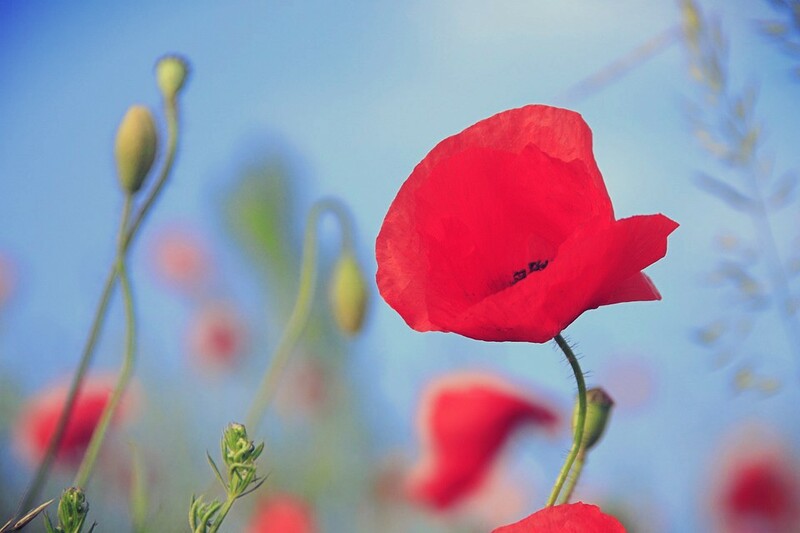 It seems that these poppy dresses are very beautiful and it looks so elegant designs. Planning to go out for this week end for a special birthday gig and it looks this design is really fit on me.